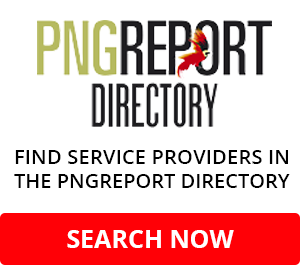 THE Solomon Islands Environment Advisory Committee (EAC) has revoked a development consent for a bauxite mine on Wagina Island in a ground-breaking decision following the first-ever merits appeal hearing in Solomon Islands. 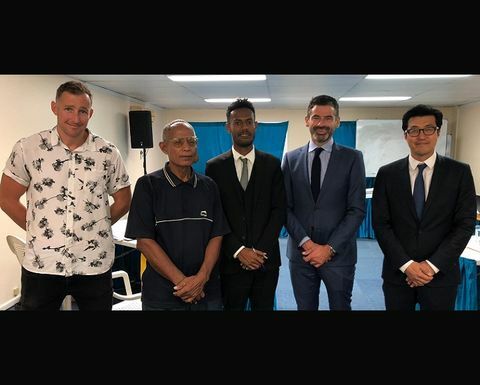 New South Wales EDO, an environmental watchdog NGO, says the Landowners Advocacy and Legal Support Unit (LALSU) within the Public Solicitor's Office (PSO) represented the island residents in the December 2018 hearing. The EAC convened for this hearing for the first time since the 1998 introduction of the Environment Act 1998. All grounds argued by LALSU were upheld by the EAC. 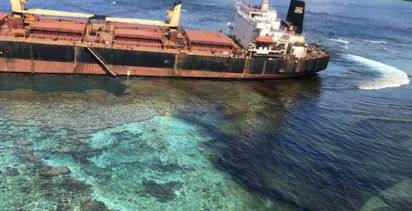 "The proposed mine covering 60% of the small island of Wagina would have had tremendous environmental impacts on water quality, air quality, the ecology and marine environment. It would also have had dramatic and likely irreversible impacts on the more than 2000 residents who rely on the sea and land for their livelihoods," NSW EDO said. • The unacceptable impacts to the environment, to the residents of Wagina and their livelihoods and on nearby islands and marine environment. "The residents of Wagina were represented by William Kadi, Senior Legal Officer at LALSU, and Mr Trevor Wallwork of the Victorian Bar. 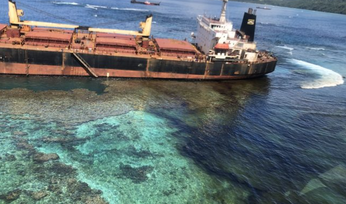 The EAC also heard convincing evidence from four experts, one from Solomon Islands and three from Australia, regarding the grave deficiencies of the environmental impact statement. 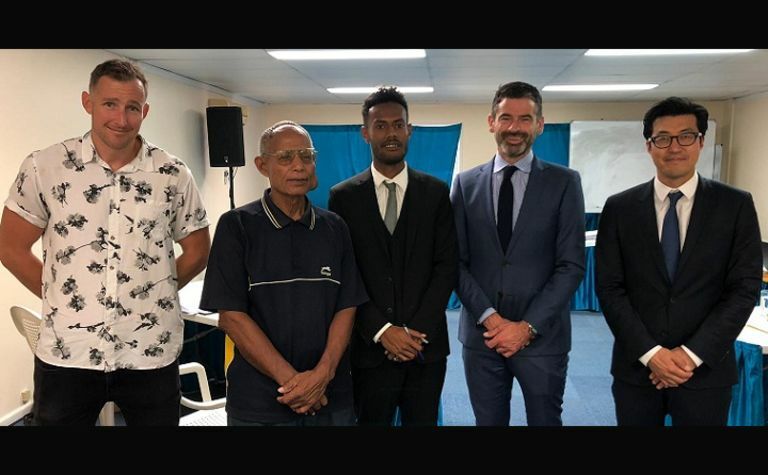 "The decision represents a win for the people of Wagina and for the environment of Solomon Islands, as well as demonstrating the importance of an independent legal appeals process and the building of environmental law capacity in the Pacific region with the support of the EDO NSW International Program," NSW EDO said. 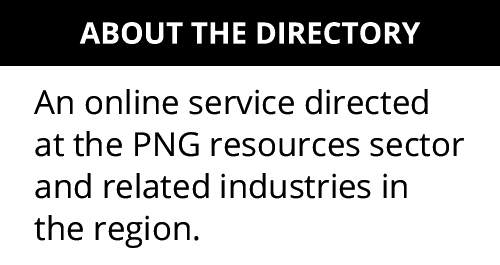 NSW EDO says that Solomon Bauxite Ltd, whose directors are based in Australia, New Zealand and Hong Kong, was granted a prospecting licence over a large portion of Wagina Island in 2011 and granted a development consent in 2013.